On Arizona’s last day for voter registration, Democrat Ann Kirkpatrick and Republican Lea Marquez Peterson stood before a packed room at the Jewish Community Center and answered questions from a panel of journalists about the most pressing issues in Congressional District 2. These two candidates are running for Congresswoman Martha McSally’s seat in the US House of Representatives, hoping to represent a district that is quite evenly divided politically. As of August 2018, there are 136,268 registered Democrat voters, 132,730 registered Republican voters and 121,090 independent voters, according to the Arizona Secretary of State’s count. This was the first and only time that they will debate each other before the general election on Tuesday, Nov. 6. 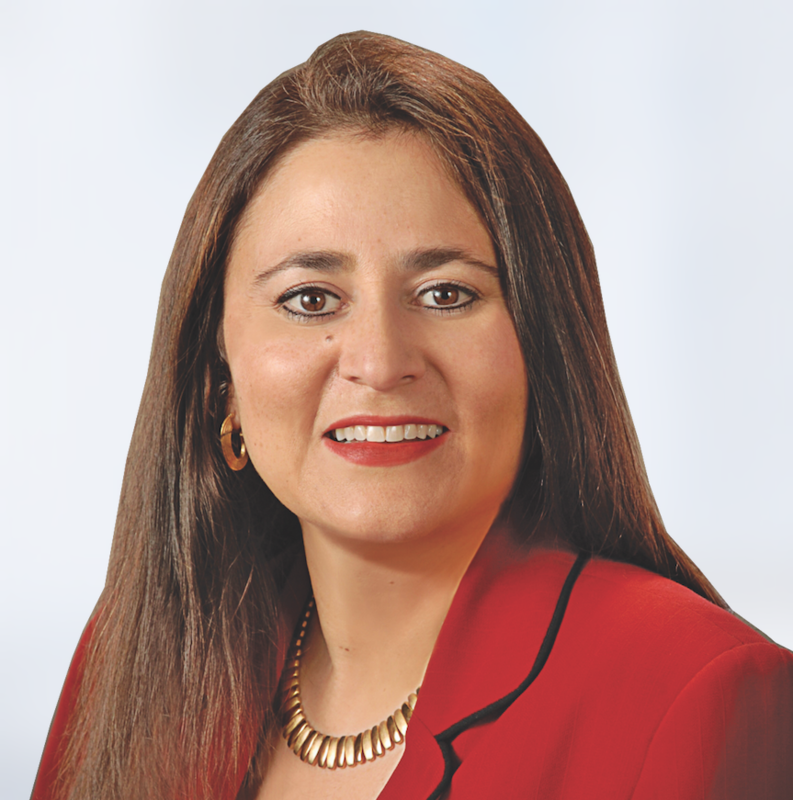 Kirkpatrick is an attorney who represented northern Arizona in the Arizona Legislature for one term and in Congress for three terms. 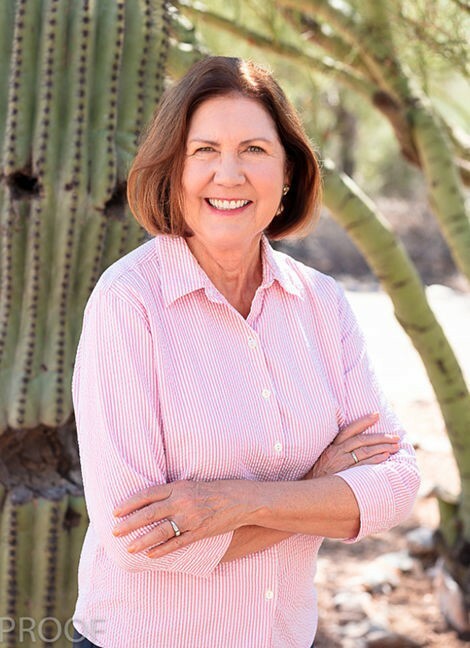 After losing a Senate race to Republican John McCain in 2016, she moved to Tucson to help her daughter during the arrival of a new baby and decided to run for Congress in CD2. Marquez Peterson has lived in CD2 for more than 40 years and has been the CEO of the Tucson Hispanic Chamber of Commerce since 2009. This is her first time running for elected office. While both agreed that maintaining strong trade relations with Mexico is important, Marquez Peterson said that she supports the NAFTA agreement despite President Trump’s criticisms. Kirkpatrick said there are always winners and losers in any trade agreement, so Congress needs to re-evaluate each trade deal to see where changes should be made. Marquez Peterson said she supports DACA recipients achieving legal status, but that should not include a path to citizenship. She wants to focus on reforming the immigration process to “be something that’s merit-based, that includes a family and also includes border security.” This is a reversal for Marquez Peterson, who had previously lobbied on behalf of the DREAM Act as well as the Senate's Gang of 8 2013 immigration bill, which did provide a path to citizenship for both Dreamers and other undocumented immigrants in the United States. She repeatedly said she supports a border wall “where it makes sense” and wants to give as many financial resources as possible to Border Patrol operations and the two Port of Entries. Marquez Peterson added that she was in favor of keeping Operation Stonegarden funding, which the Pima County Board of Supervisors declined last month, and claimed that Sheriff Napier is now disadvantaged financially. She claimed border residents believe that Pres. Trump is inflating the problems of transnational relations with Mexico, while Marquez Peterson countered that drug smuggling and human trafficking are still rampant problems that affect border residents and it cannot go unaddressed any longer. Kirkpatrick called for hands-on government involvement in creating a drought plan so that all of Arizona can be on the same page in regards to conservation. Marquez Peterson has a different philosophy, and said that decisions on water use should be left to local and state authorities, with the federal government only providing financial assistance when needed. When Ron Hansen from the Arizona Republic asked about her views on the validity of climate change, Marquez Peterson declined to say whether she believed in the science behind climate change and instead stuck to an economic perspective. “I think it’s a delicate balance between growing a company and the environmental regulations that are put in place and not having them overreach, but I think it is a very delicate balance that must be met,” she said. Kirkpatrick said she believes in the science behind climate change and it’s the “biggest existential threat to the planet.” She said Tucson should become the “solar capital of the world” and that Arizona needs to work on phasing out fossil fuels and switching to renewable energy sources. Kirkpatrick insists that her opponent will cut Social Security and Medicare if elected, but Marquez Peterson repeatedly denied that claim. “I believe we’ve made promises, folks have paid into the system, and they need to be honored,” she said. Marquez Peterson said the Affordable Care Act has left Arizona with limited options, and that small businesses cannot afford it. She wants to work towards getting Arizonans more insurance choices, and cited out-of-state providers or association plans as possible solutions. Kirkpatrick said that repealing the ACA is not the answer, and that people should be allowed to buy in-to Medicare. Later on, when Lorraine Rivera from Arizona Public Media asked for specific healthcare reforms, Kirkpatrick said that Medicare should be negotiating the high costs of prescription drugs, and that pharmacists should be reimbursed by Medicare so that they can “be part of the care team for a person who is being treated for pain,” in order to address the opioid crisis. Joe Ferguson from the Arizona Daily Star asked Kirkpatrick about her shifting stance on gun rights. She responded by saying that she grew up in rural Arizona where guns were a part of life, so she used to be pro-NRA. She said that when Gabby Giffords was shot in January of 2011 and nearly lost her life, it dramatically changed her position on gun legislation. She said she changed her position and now advocates for gun legislation reform. She said she supports mental health services to stop threats before they turn into shootings, as well as making sure criminal databases are up-to-date and in communication with each other to identify possibly dangerous individuals.